VI. The Council of Nicea resolved that the bishop of Alexandria should administer the churches in the East, and the bishop of Rome should administer the suburban churches, those that were in the Roman provinces in the West. The authority of the Roman bishop originally came from a resolution of the Council, by human directive. If the Roman bishop already had superiority by divine law, it would have been unlawful for the Council to take any right from him and transfer it to the bishop of Alexandria. Rather, all the bishops in the East should have perpetually sought ordination and confirmation from the bishop of Rome. It cannot be historically demonstrated that the Roman bishop should rule over all the churches. A wider-spread authority was conferred in the fourth century. Yet, even then, the Western bishop’s administration was shared with the Eastern bishop. Nor can it be biblically established that there is to be one head over the whole Church—other than Christ (Eph 5:23; Col 1:18). The passage resorted to (Matt 16:15–18) is often misunderstood, or purposely twisted. Christ never intended to build his Church on the Apostle Peter. 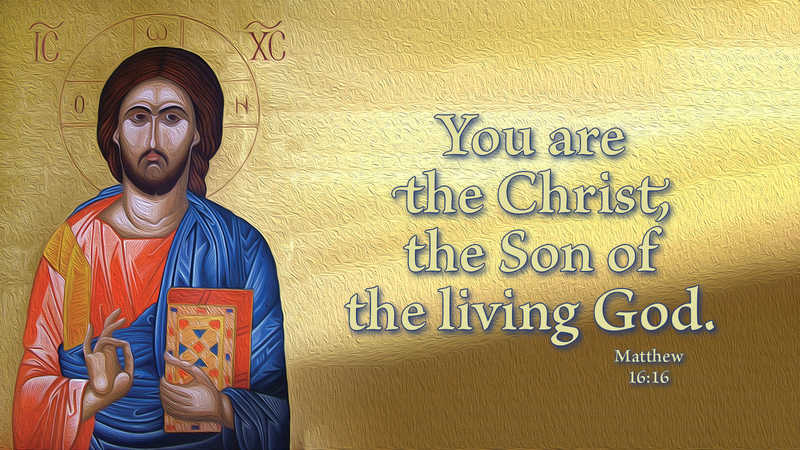 He has erected his Church on the bedrock confession of Peter: “You are the Christ, the Son of the living God” (Matt 16:16). So, let us always seek ordination, confirmation, and all else from the primacy of the Word and Spirit of Christ, the ever-living Head of the Church on earth. Prayer: Word of God, speak so that your whole Church may clearly comprehend your preeminent rule. Amen. Why Did Jesus Have to Die? 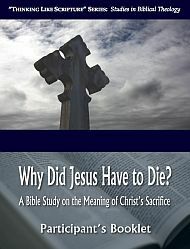 is a six-week Bible Study that examines the most profound event of salvation history — the crucifixion of our Lord Jesus Christ — exploring from a biblical perspective what is known as the doctrine of the Atonement.